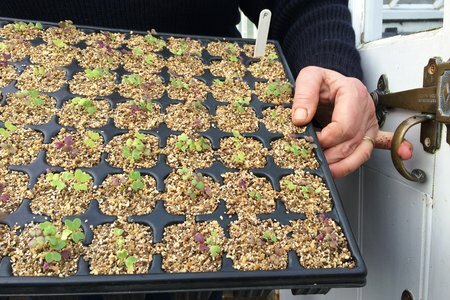 Read our gardening blogs to find out about the latest projects and West Dean Gardens news. 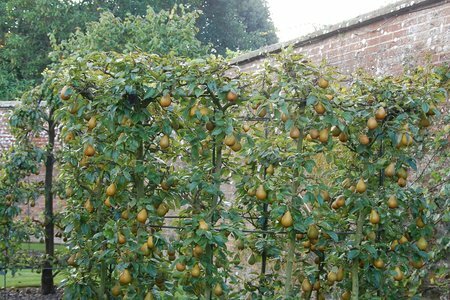 The fruit collection at West Dean Gardens feature over 100 varieties of apple and 45 varieties of pears, including heritage varieties with links to West Sussex. Read more in our West Dean Gardens blog. Apples specifically help improve the functioning of the bacteria living inside of our large intestine, and early studies show that apples change the metabolism within the digestive tract and change the balance of bacteria. 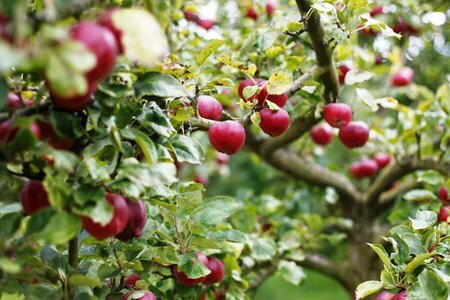 Read more about the health benefits of apples in our blog. 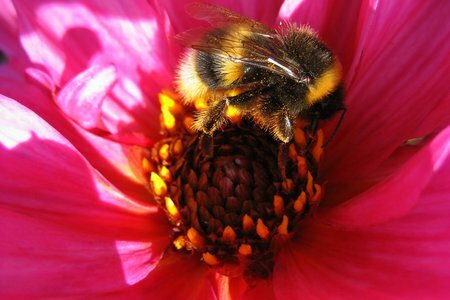 Dahlias – the Barbara Windsor’s of the Flower World! When I started my horticultural career as a jobbing gardener at Haringey Council in North London, much of the work was mundane and pretty unrewarding. However every day during the late summer and until the first frosts, my heart was lifted by the technicolor blooms of an astonishing collection of dahlia plants. The door handles of the glasshouses at West Dean Gardens were designed to allow easy opening for gardeners with their hands full of tools. Read more in our blog. What a weekend! 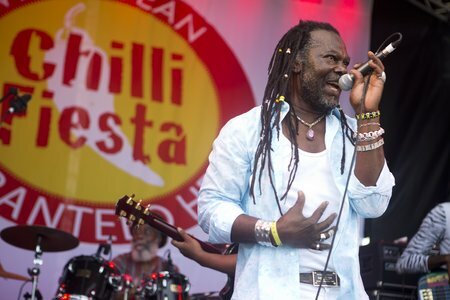 The 20th Anniversary Chilli Fiesta at West Dean Gardens was a resounding success. Read more in our Chilli Fiesta blog. 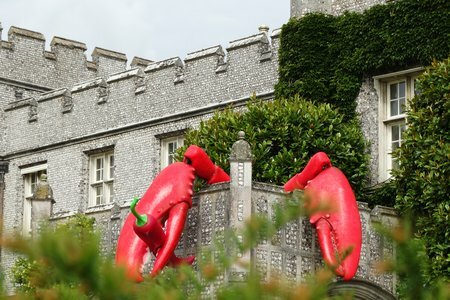 June was a wonderful month for a garden visit to West Dean and July looks set to be the same. 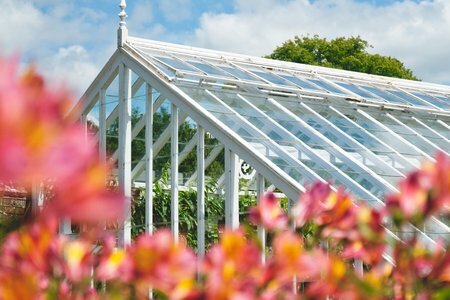 Plenty of sun filled days after the relentless winter rain have put a skip into the visitors step as they come along to enjoy all aspects of the gardens and there is certainly plenty here to tempt them. Wow! What a difference warm weather makes to a garden! 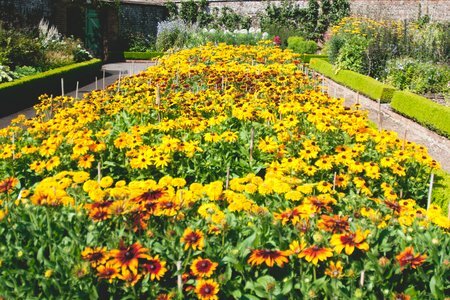 So far this summer the flower display in the cutting garden and on the borders in the Walled Garden is looking fantastic with the rudbeckia trial taking pride of place. Beneficial insects and butterflies are having a field day too. 2 days to go chilli fans! 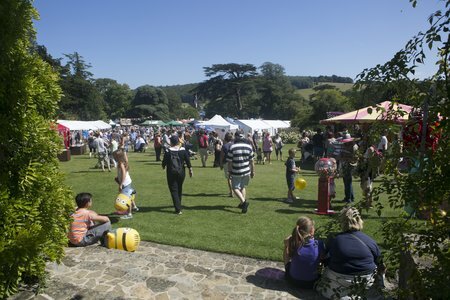 We continue our 9 day countdown to the 20th West Dean Chilli Fiesta with some more excellent stalls for you to visit. Read more in our West Dean Gardens blog. 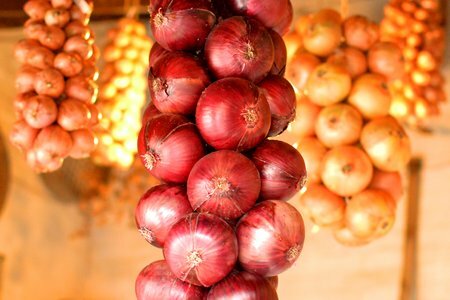 After all the rain last year, this year's dry weather is capping the growth of the garden, you know how it is - gardeners are never really happy with the weather but our spuds, onions and their allies have now been harvested in the kitchen garden.